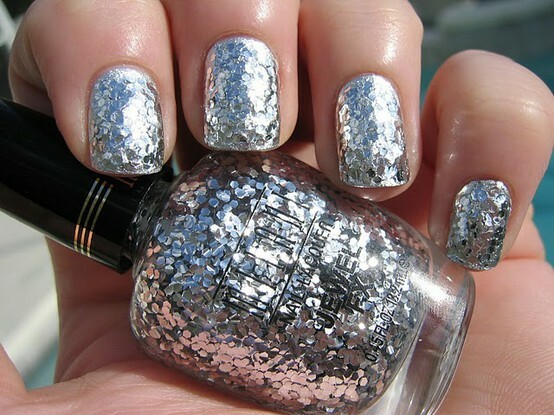 Lately, I have been fairly attracted to glitter nail polish. 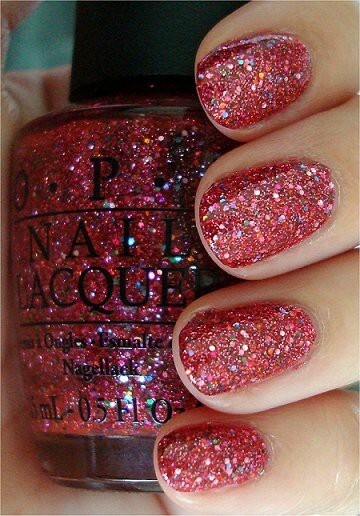 It's not the shimmery shades, but rather the combination of an opaque color with a layer of tastefully colored chunky glitter. It is that rough look that appeals to me most. 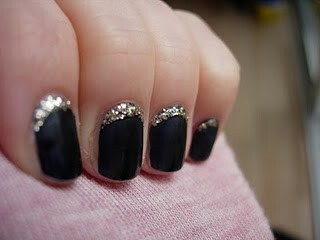 I wanted to run to the nail salon today to get it done, but alas found no time. I will later this week I am sure, but I want to be sure to find the perfect glitter. 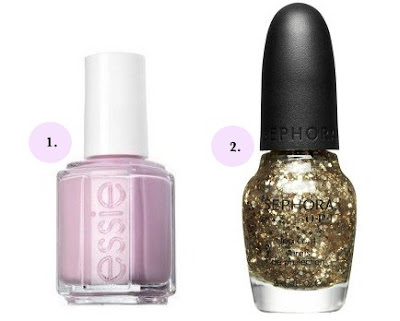 I think I might have to go by the nail polish counter and find the perfect bottle. I'm blaming this faze on my hormones.